I’ve been doing a bit of experimenting digitally with my hand drawn mandalas and other designs. Part of my goal is to make some of my designs available for purchase and download for my teacher/librarian/crafty friends. 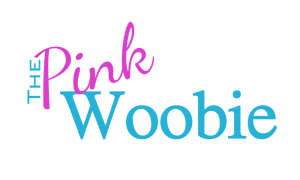 So here are some cool downloads for your personal use (educational OK, please no commercial). 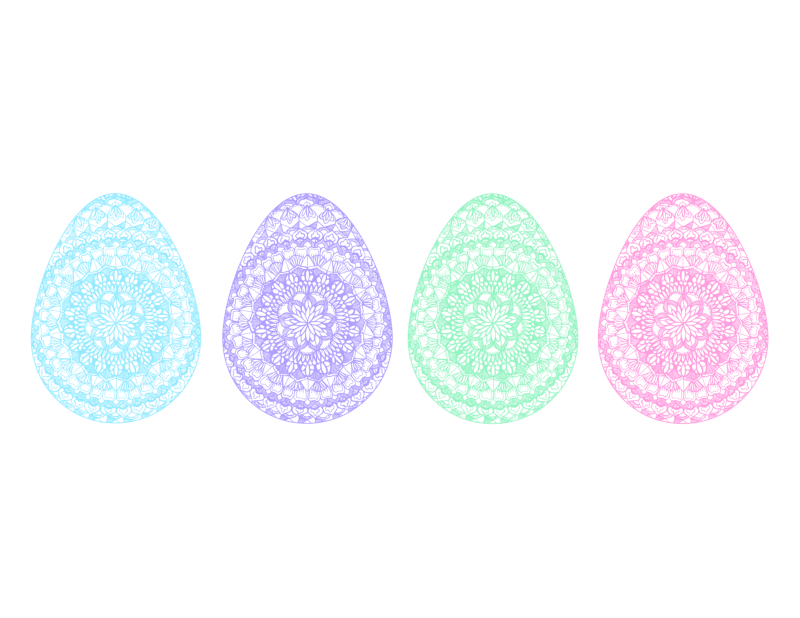 Available for download is a ready to print PDF of the 4 pastel mandala eggs, shown above. The image is also available in .png format, and there are .png files for each individual colored egg, including an extra in yellow. Perfect for blogs, holiday decor, or printing cards.